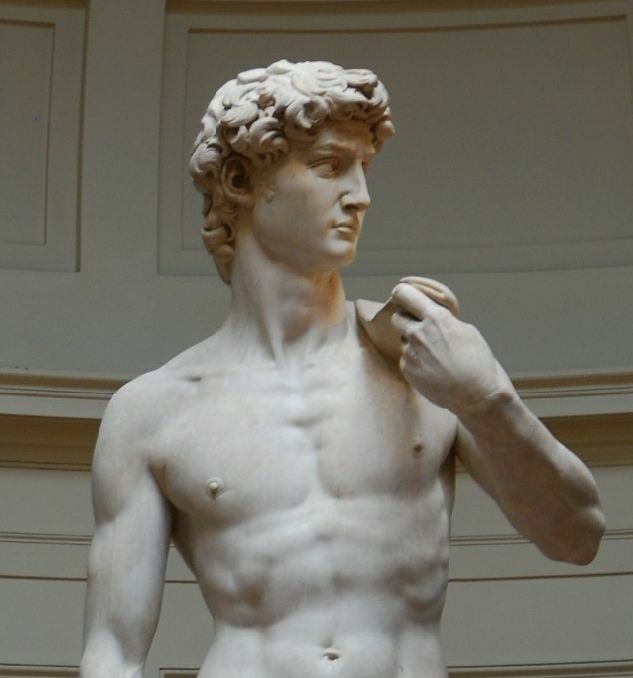 Michelangelo Buonarroti, the most well known sculpture in the world. This Award was given to Hinds from the highly unique and insightful association Italia In Arte located in Italy. The Award will be given on December 11th 2010 at the ancient Theatre “G Paisiello ” also present for the ceremony will be numerous Scientists, Artists, Scholars, Critics, Teachers of Art History, Personalities of the highest Diplomatic calibre, Experts and Art Critics who will appear on the satellite TV station SKY. 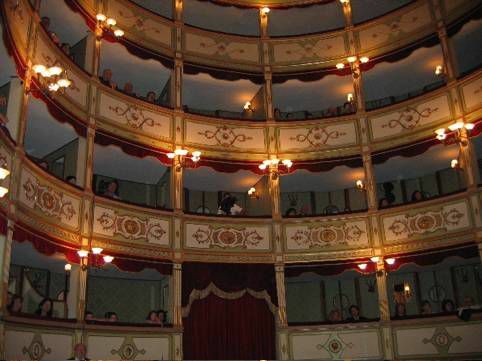 “G Paisiello” Theater in Lecce Italy, location of the David of Michelangelo Award and the Human Rights Salvo D’ Acquisto Award ceremony.